Format corrupted Skymedi SK6226 USB flash drive controller .Download Skymedi SK6226 PDT format tool and repair your flash drive . Skymedi SK6226 PDT format tool is designed to format SK6226 Chip controller .Skymedi SK6226 PDT can update SK6226 firmware and fix format errors .Skymedi SK6226 PDT format tool can remove write protection from your flash drive and also can repair format errors and update firmware .Skymedi SK6226 PDT recovery tool only support Skymedi SK6226 chip controller . SK6226 PDT 20120622 For China only . SK6226 PDT 20120709 for PNY only (may need a password =123456). 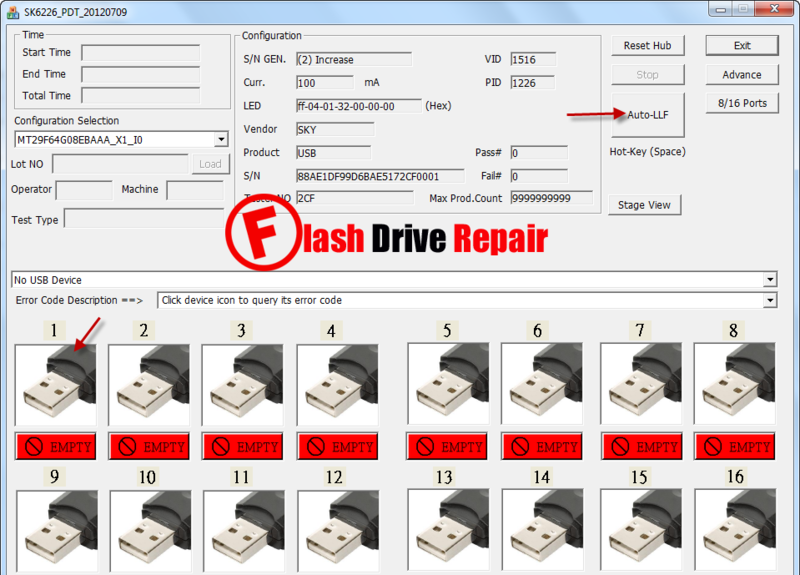 To fix and repair SK6226 controller , please follow the next flash drive recovery tips . First you must be sure that your flash drive chip controller is Skymedi SK6226 .You can use Chip genius software to determine your flash drive information . Download Skymedi SK6226 PDT format tool from the download links in the end of this article . Insert corrupted Skymedi SK6226 flash drive to your PC . 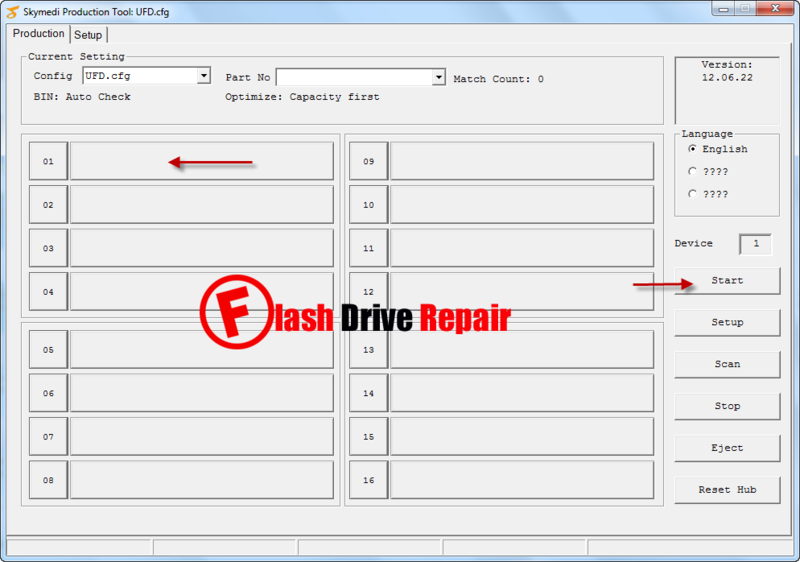 Open SK6226_MP_TOOL.exe software and for PNY click Auto LLF to update flash firmware . For China Only , Click Start to begin formatting Chinese flash drive .